Ag professionals continue to reap the rewards of new smartphone apps. And perhaps no segment of farming is benefitting more from the increased productivity — and profitability — from using mobile technology than precision agriculture. From collecting data and recording crop scouting activities, to tracking machine performance and controlling drones, mobile apps have become a key component in precision agriculture. Unfortunately, with the number of precision farming apps available in leading app stores growing exponentially, it’s become next to impossible to successfully wade through the latest options that are helping make work more efficient for precision ag professionals. That’s why I decided to do the sorting for you. 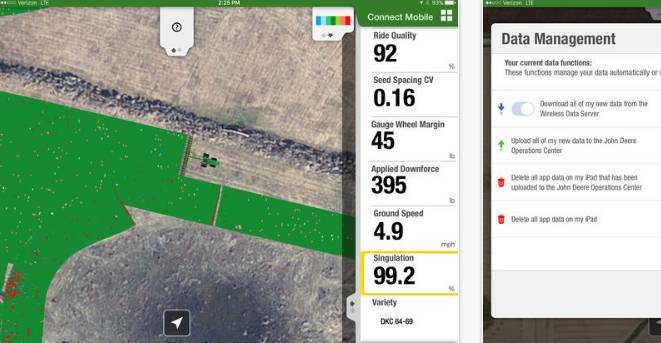 I’ve researched and evaluated the newest precision ag apps available for Androids, iPads, iPhones, and more. The apps featured in the slideshow above were either introduced or significantly updated in 2017. If you have a favorite new app that is on my list or one that is not, tell me about it at [email protected] or post a comment below. 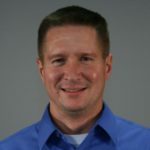 Matt Hopkins is Senior Online Editor for the Agribusiness Group at Meister Media Worldwide (MMW), including such brands as CropLife, CropLife IRON, AgriBusiness Global, PrecisionAg, and Cotton Grower. He is responsible for managing an array of online products, including newsletters, websites, video, and social media. Hopkins originally joined MMW in 1994 as an editor for Greenhouse Grower magazine before transitioning to Business Manager of its MeisterPro division. He has a Communications Degree from Cleveland State University. See all author stories here. We tried the 6th app AgriXP. It’s very simple. I’m love it. Thanks for sharing.